Want to know which hotel is the best in Singapore this year? 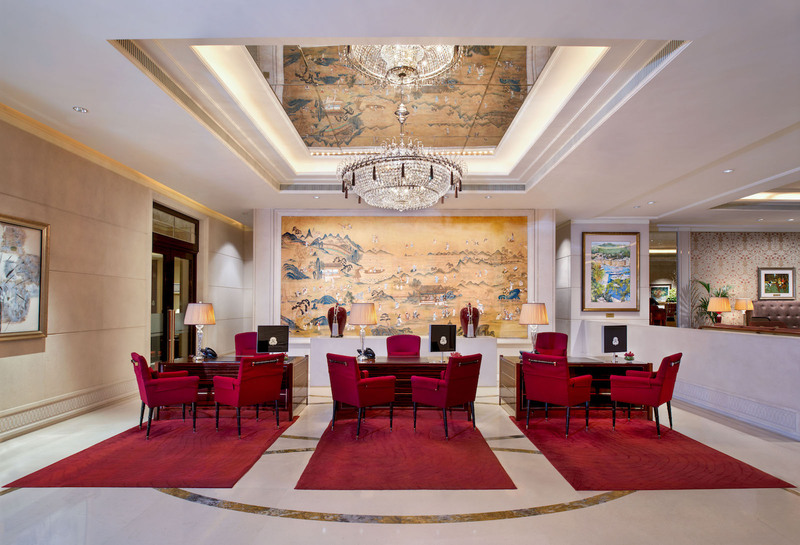 The St. Regis Singapore won the "Best Hotel Experience" Award at the Singapore Tourism Board’s Singapore Tourism Awards 2016 on Wednesday, 5th October 2016. The hotel always been known for its dignified luxury accommodations and St Regis Butler Service. In fact, this is the third time that it has gotten the award, having claimed the prize in 2011 and 2012 consecutively. 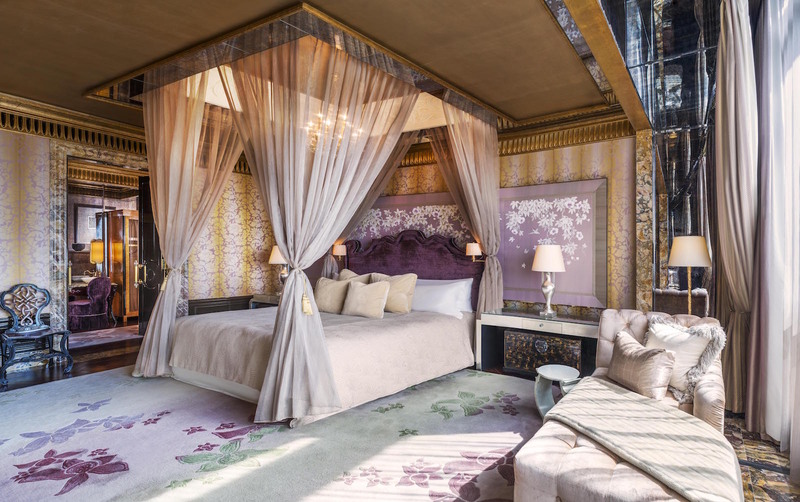 Just look at the Presidential Suite bedroom. It puts some palaces to shame. The St Regis also offers guests a host of distinct experiences through the St Regis Aficionado programs. One of these includes The Peranakan Legacy at The Intan, an immersive exploration of Peranakan culture, which also won "Best Tour Experience" at the awards. 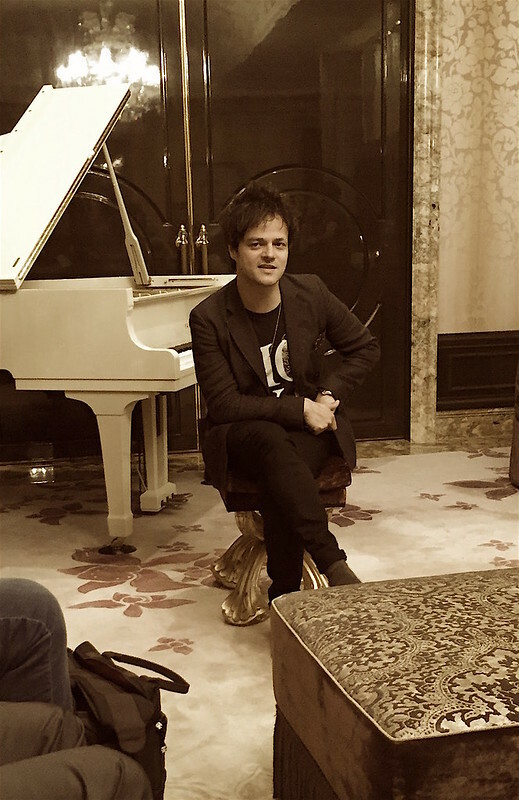 Earlier this year, St Regis Connoisseur Jamie Cullum gave a guest a private piano-playing/coaching session when he was in town. How freaking amazing is that? #StRegisJazz FTW! First and second photo courtesy of St Regis Singapore. Jamie Cullum photo is mine, mine, mine, all MINE!